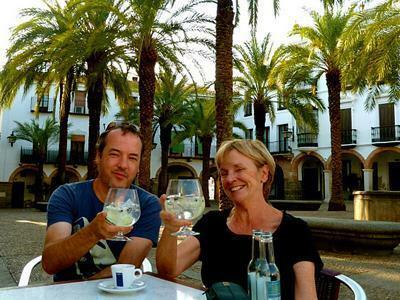 “We enjoy shopping at Whole Foods but we loved the authentic food & wine of Spain in Seville, Madrid and Rioja even more! We believe life is too short for just Whole Foods. On luxury Spain food & wine trips, you access the authentic best of Madrid, Barcelona, Seville or San Sebastian + insider fun in a medieval village wineries. Beyond mass market, you experience more of Spain’s insider best without stress or tourist traps. Unique Spain Food & Wine Experiences?…. meet winemakers Carmen, Miguel or Salva, chefs Alberto and Dani or tapas tours with Carlos or Nuria? There´s more; cooking classes, 100+ artisan cheeses of Spain, olive oil mills, Michelin & unknown restaurants or foodie birthday parties in a medieval castles or Mediterranean islands like Mallorca or Ibiza by yacht. 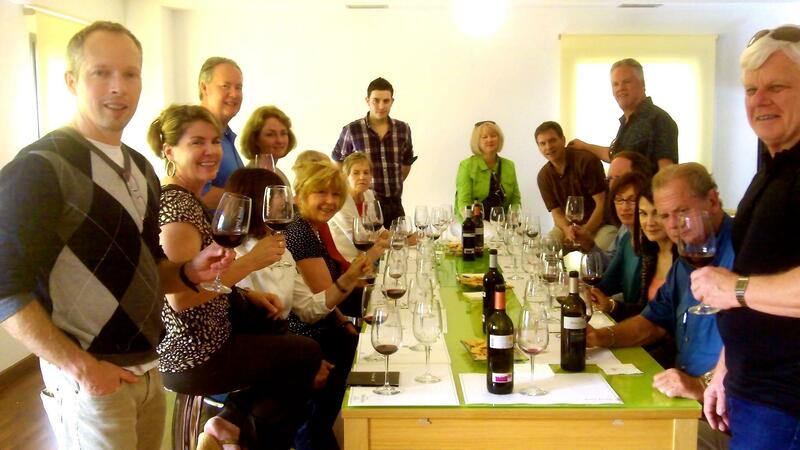 After our fun, interactive Spanish food & wine trips from Madrid, Barcelona or Seville our guest are typically very happy. Truth is it warms our hearts to hear this as we believe that the ultimate luxury is doing new fun stuff with your favorite people in a beautiful place. Then enjoying some great food and Rioja wines that night to rehash the memories. As Americans we get it, time is the new money. We you probably go harder and accomplish more than most people. This can make it difficult, even with 24/7 Facebook to really stay well connected with friends and family because nothing substitutes real face time. Contact us today! So this is why we believe you deserve a unique reward. Of course a new luxury car or a Prada spree could be fun. But for many people a tailor-made private adventure shared with loved ones in a worthy destination can be a more poignant and personal reward. It is a chance to experience cultural fun and make memories that will last much longer than the material stuff. With our indulging Iberia adventures, you enjoy the experiences and we take care of the rest. Since S11 we have seen that over 70% of our custom Spain trips have been reunions of friends or family. As Spain & Portugal travel pros and residents since1998, we have insider connections that most American travel companies would die for. To control quality, we only accept 5 trips per week. This allows us to design & support your itinerary around your preferences from foodie fun, to active fun, arts & culture or whatever. This means you can experience & enjoy more Spain in less time with no logistics or language hassles. Charlie Trotter, one of Chicago’s top chefs. 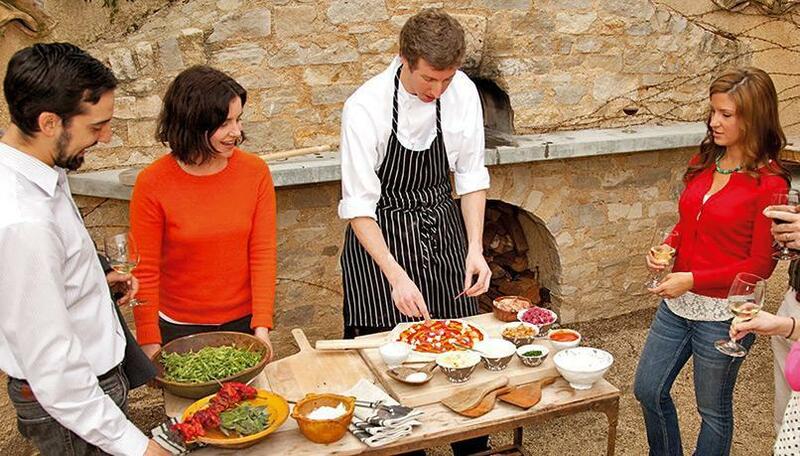 Savour an outdoor paella cooking demo and festive meal with a local family at their country home. Enjoy exclusive chef´s table in a gourmet Michelin starred restaurant. High end wine tasting with the wine maker after a private visit to his winery. 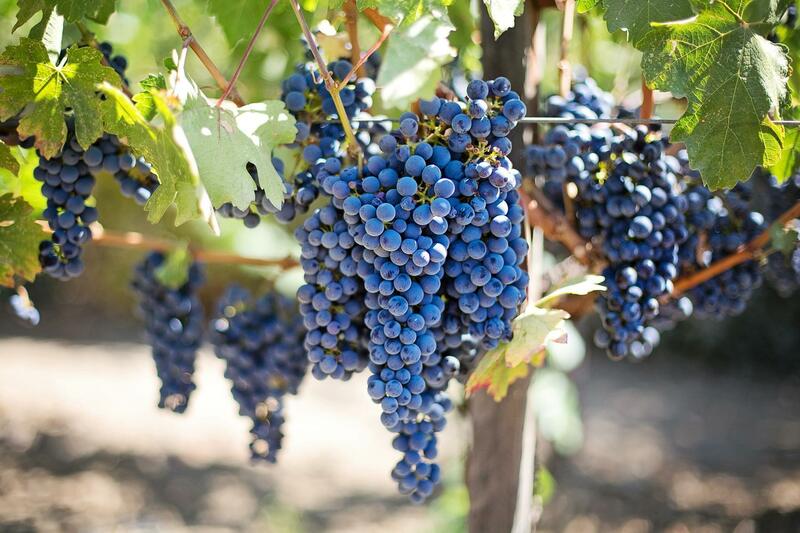 This can include collector-quality Spanish vintages. 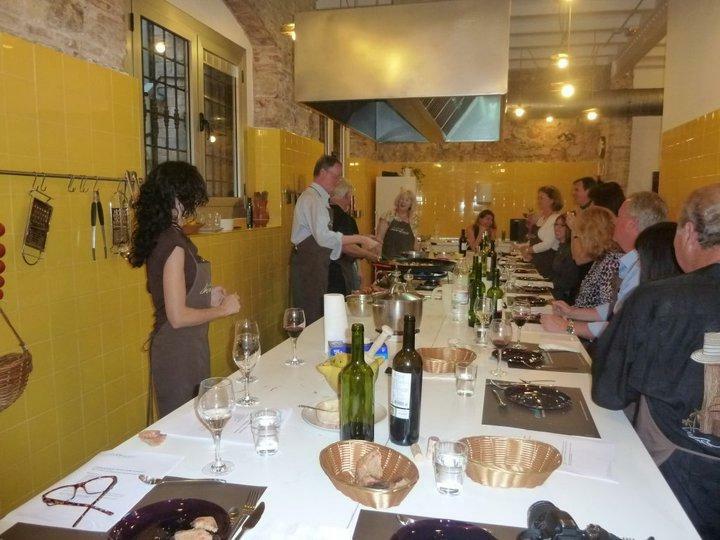 In Madrid learn to make a delicious Spanish dinner at our chef friend´s home. An invitation-only dinner in a private gastronomic club in Spain´s Basque Country. Of course the choice is your based on your taste. As you travel with our bilingual expert guide/host you can converse and learn about food history. 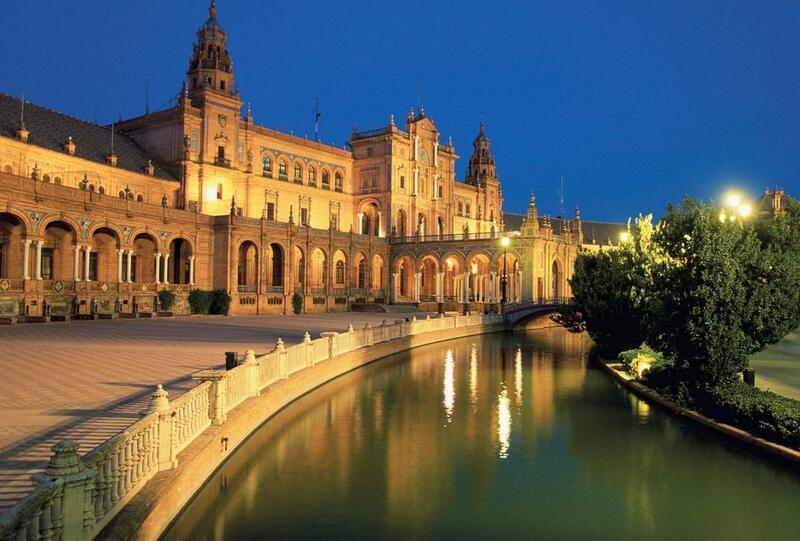 You can discover the different cultural and colonial influences in the Iberian peninsula. This include the Roman empire, the Arabs, the French and the colonies that stretched from Asia to Argentina and California to Italy, Morocco to Manila. For those who want to go deeper, we can organize visits to gourmet delis, fresh food markets, artisan cheese shops and very exclusive half day cooking classes in Madrid, Barcelona, San Sebastian and Seville. 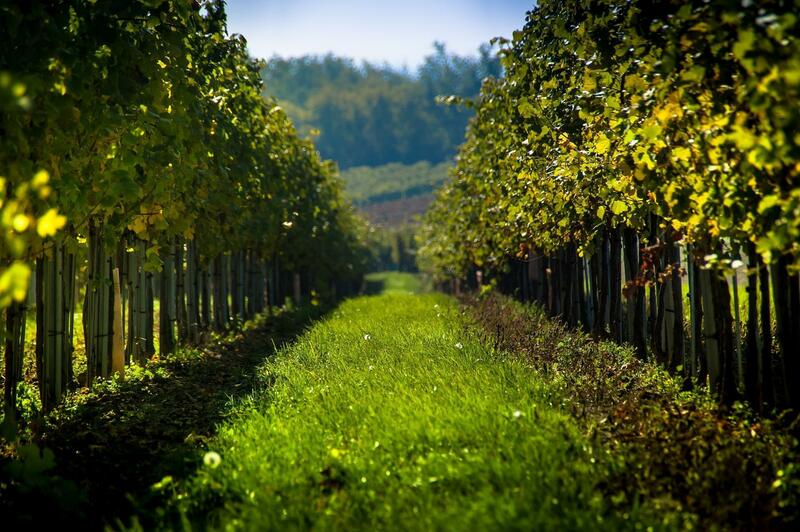 Next Step?… Spanish luxury food & wine trips from Madrid, Barcelona or Seville? So how do we design these trips?….First there is a FREE 10 minute consult with one of our experts: we get on the phone or do a Skype video call and get to know each other. We listen and understand what your past ideal vacation memories looked like and why you liked it. Contact us today! Then if it seems like a good fit for you and for us, we start planning, we begin with an itinerary with activities designed around your top 3 or so lifestyle interest which might be: Food & Wine, People & Traditions, Places of Power, Sports & Fitness, Art & Music, Urban attractions, or Giving back. There is a retainer fee for complex trips that is 100% deductible from your trip balance.
. Another key aspect is that our bilingual tour leaders are much more than guides, but also they love people and are very helpful host / concierges, foodies and interesting conversationalist. This is key as some companies seek out the low cost tour leader who can not match this level of talent or clear English. Contact us today!